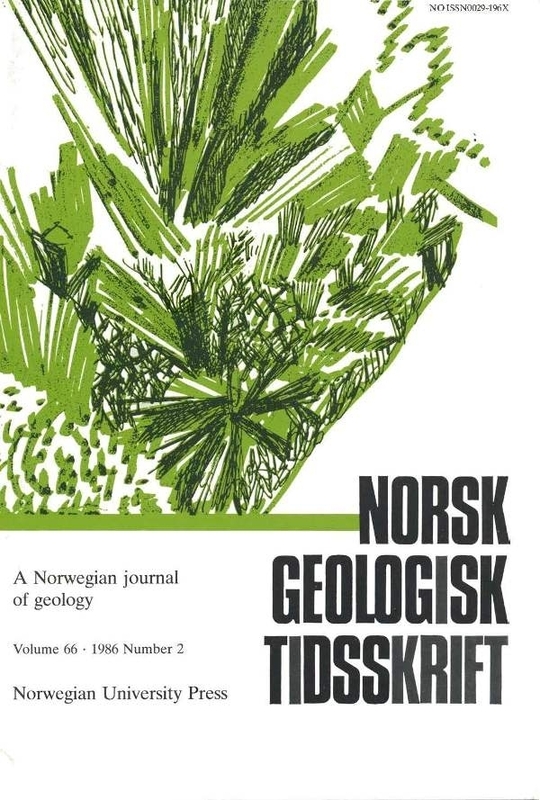 Complex), Nordland, Norway,leading to a tentative model for the sequence of deformational events within the nappe and its bordering thrust zones. The investigated area belongs to the internal zone of the Caledonian fold-and-thrust belt. The rocks have been subjected to multiple deformational phases. The deformational sequence comprises at least two generations of isoclinal folds, as well as younger transverse and longitudinal folds. The phases can be correlated with movements in the bordering thrust zones. Finally, some aspects of correlation of fold phases in neighbouring nappes are discussed by comparing the Hattfjelldal Nappe with the underlying Jofjället Nappe.